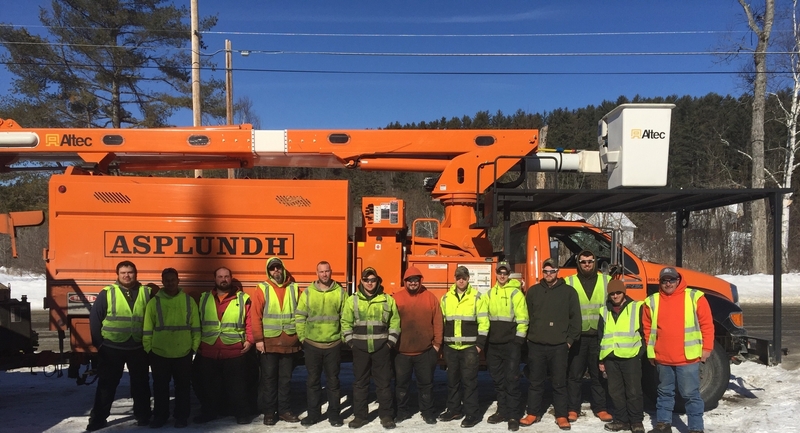 IBEW Local Union 300 supports approximately 1,000 working men and women of Vermont and New England. We represent members within the electrical trade, utilities, municipalities and other related industries. 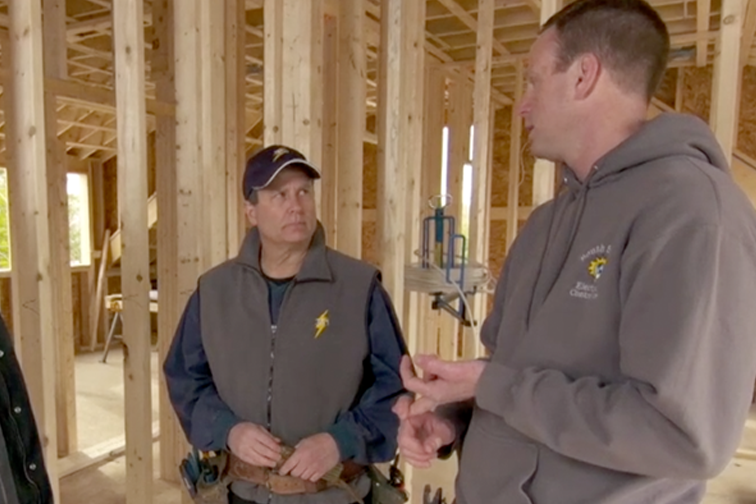 The Vermont Joint Apprentice and Training Committee apprenticeship program develops the most skilled, productive, and efficient electricians and technicians in the USA. 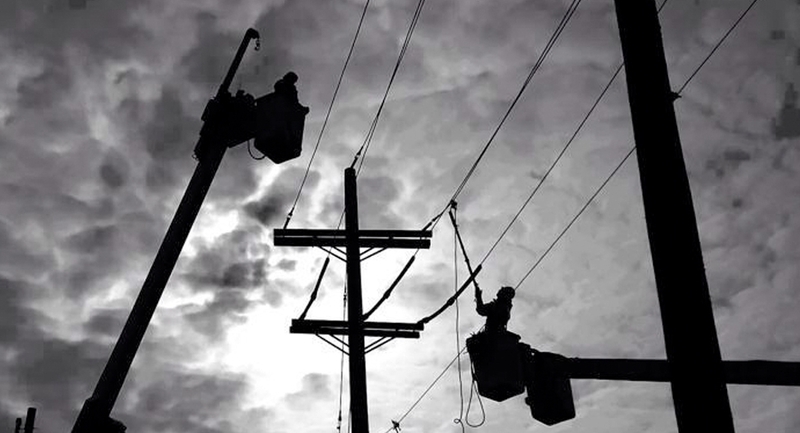 Collaborating with electrical utilities to build and maintain a highly resilient electrical infrastructure to support Vermont residents and companies needs. 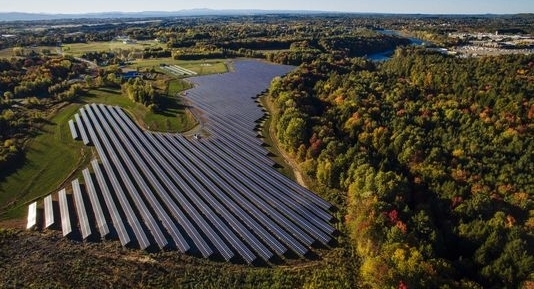 IBEW workers are on the forefront of the conversion to renewable energy. Join us to become part of this explosive field. 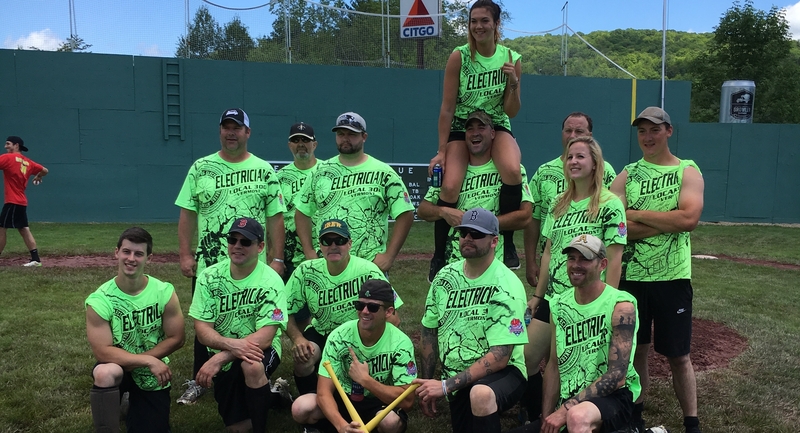 IBEW Local 300 members participate in and fundraise for community events around the state including the DragonBoat Festival, Slam T1D Wiffe Ball Tournament, Green-Up Day, and Ronald McDonald House. 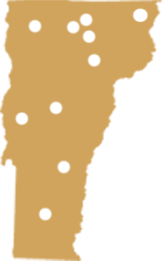 Locate IBEW 300 employers and contractors within your area. We, the Union, speak on behalf of all the employees in support of productive and effective working relationships with employers and legislators, to secure better working conditions and raise the standards of living for ALL. 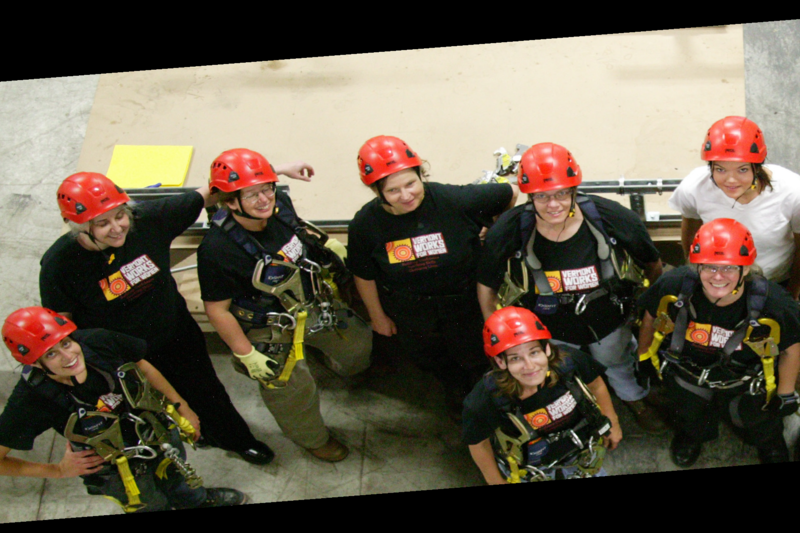 Actively Seeking Women for Trades Training! 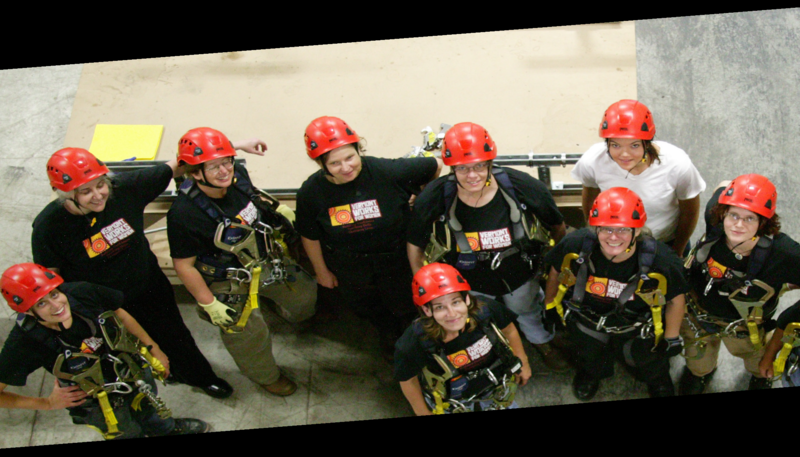 IBEW and Vermont Works for Women are now seeking applicants for a construction trades training program. Apply here! 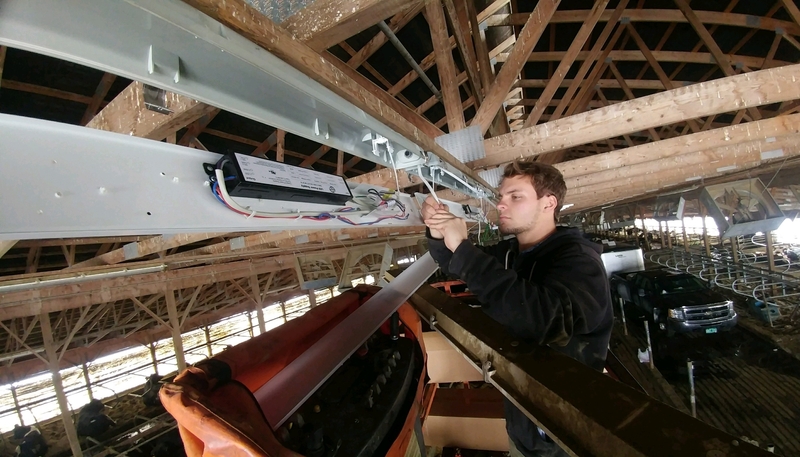 Seeking Licensed Electricians and Electrical Apprentices. 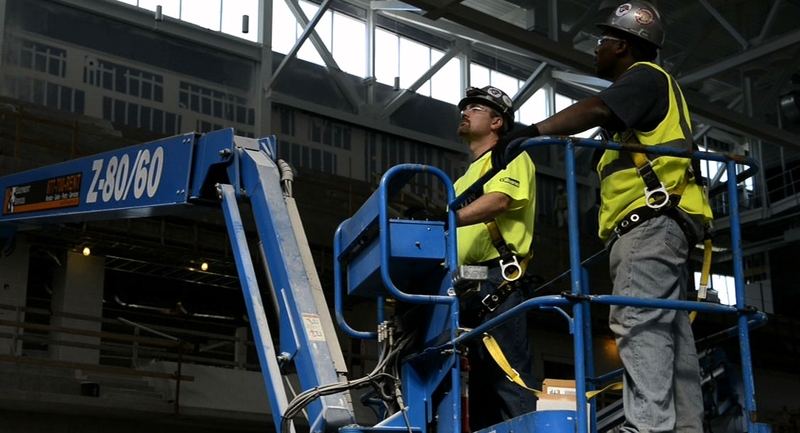 Enjoy the benefits of being an IBEW Member. Apply now! 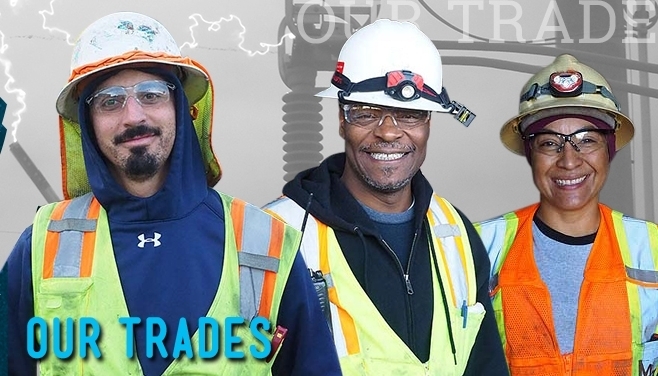 Click here to visit the IBEW's new recruitment website - We Power America.